Target Africa provides a personal sales representation service, for a small portfolio of luxury properties in Southern Africa. 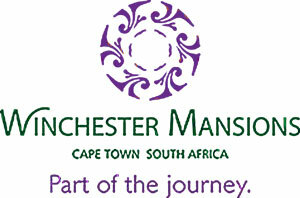 We represent just one property in each area, assuring our clients exclusivity in their location. We have established good relationships with Tour Operators and understand the importance of talking to the right people to promote your business/property. The company was established in 2003 by Sue Ricketts, who worked for many years as a buyer for several large UK Tour Operators. It is this understanding of the ‘nuts and bolts’ of the industry and the ability to understand the market from both sides, which strengthen the relationship between buyer and seller. The office is based in the South East, just one hour from London, where many of the major Tour Operators are located. This enables us to meet the important buyers and contractors on a regular basis. We feel it’s important to meet people ‘face to face’, to establish and maintain good working relationships. Target Africa is one of the ‘better’ representation companies in the UK. We are contacted by Sue Ricketts on a regular basis. 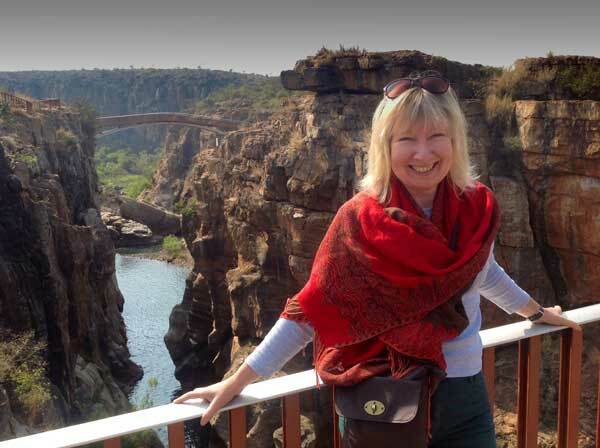 She has a great passion for Southern Africa and her property portfolio. We have worked with Target Africa now for many years. We enjoy working with Sue and find her fun, enthusiastic and professional. We consider the representation services offered by Target Africa to be some of the best in the UK. We work with a few properties in the Target Africa portfolio. We find Sue Ricketts, professional and enthusiastic. Her previous experience as a buyer in the travel industry helps her understand our needs.